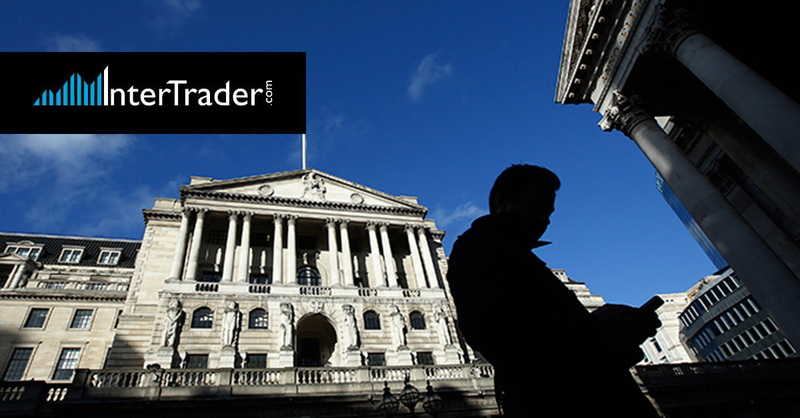 The Bank of England has maintained the key UK interest rate at 0.5%. The BoE’s Monetary Policy Committee voted 7-2 in favour of staying on hold. Today is dubbed ‘Super Thursday’, when the BoE releases its interest rate decision, publishes the minutes of the meeting, and also gives us a fresh assessment of the UK economy in its Quarterly Inflation Report. The decision to keep rates on hold was widely expected by market analysts who expected a ‘hawkish hold’ from the bank. Traders will now be scrutinising Governor Mark Carney’s press conference for clues on growth, inflation, Brexit and the bank’s rate hike path. The more optimistic he is about factors such as UK wage growth, inflation targets, economic growth and Brexit progress, we can expect the pound to gain (meaning GDP/USD and GBP/JPY will rise, and EUR/GBP will fall). If he’s downbeat, we can expect pressure on sterling. From a technical perspective, GBP/USD is consolidating around its 200-day moving average, so a move in either direction could trigger the start of a new rising or falling trend. The event will also impact the FTSE 100 index, which generally falls when sterling increases, and rises when the pound weakens, as the index of leading London-listed stocks is dominated by large international firms who make lots of money overseas in dollars. So if the pound strengthens, their dollar revenues are worth more and vice versa.